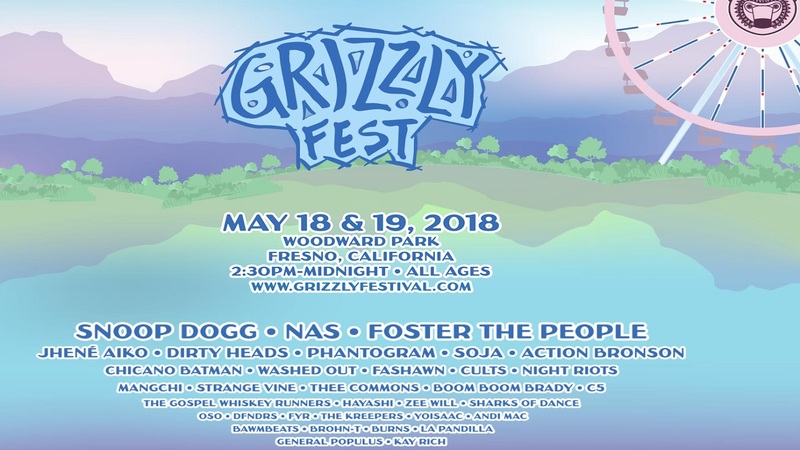 FRESNO, Calif. (KFSN) -- Grizzly Fest organizers made several major announcements on Facebook. First, their headliner this year Snoop Dogg is sure to attract quite a bit of excitement and interest. In addition to that, it will now be a 2 day festival and moves to a new venue of Woodward Park. Next year's festival will be held Friday May 18th and Saturday May 19th. Tickets go on sale Tuesday, December 19th at 10am.